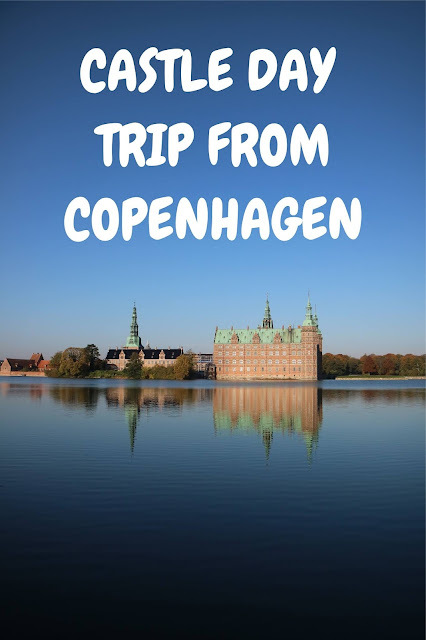 Life of Libby | Travel & Lifestyle: How To Visit Frederiksborg Castle And Kronborg Castle From Copenhagen In One Day! To visit both castles independently on the same day, all you need is a little bit of pre-planning, and be up and out of your hotel by 9am. Definitely worth it to explore two incredible castles if you're short on time! Got the Copenhagen Card? All public transport within this region of Denmark and the entrance fees to both castles are included! So if you've already purchased the card for your Copenhagen city break (which I definitely recommend you do) there are no extra costs involved. Head to Copenhagen Central Station and get the 08:35am E Train to Hillerod St. 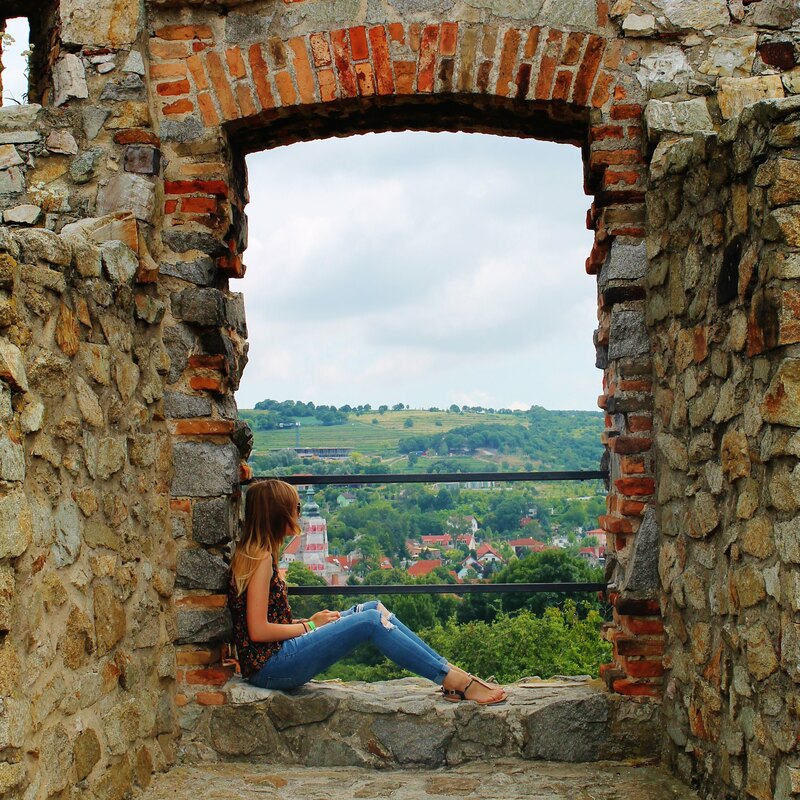 The journey takes 45 minutes, and from Hillerod St. the castle is around a 20 minute walk away. If you don't fancy walking you can take the 301 bus in the direction of Ullerod that takes only 5 minutes instead. The castle itself only opens at 10am, but you're free to explore the gardens and around the lake beforehand. I did this, and it was so nice to have the gardens practically to myself before other tourists arrived for the day. In fact, I ate my on-the-go breakfast looking out at the lake and the castle - it was so lovely! The castle is then open anytime after 10am, so head over to the information desk where you can get an entrance ticket that includes an audio guide. The rooms are beautiful, especially the chapel within the castle! I spent around an hour wandering through all of the different rooms which felt like enough time for me. Next stop - Kronborg Castle! Make your way back to Hillerod station. From here you can take the 930R train to Helsingor St. The trains leave every 25 past the hour, or 55 past the hour, so make sure you keep an eye on the time. I found myself getting on the 12:55 train. The train journey takes 25 minutes. From Helsingor St., Kronborg Castle is just a 15 minute walk away, although you can see it as soon as you exit the train station. Kronborg Castle is best known for being the home of Hamlet. It's smaller than Frederiksborg Castle, but its location next to the Oresund sea makes it just as beautiful. You can even see the town of Helsinborg, Sweden, in the distance! There are free guided tours of the castle available, or visitors are welcome to explore on their own as well. I explored a few of the rooms independently rather than joining a tour, and walked around the grounds of the castle as well. Then it was time to head back to the train station. Walk back to Helsingor St. where the number 029 train departs frequently back to Copenhagen Central Station. The journey takes 45 minutes, so you'll likely be back in the city centre before 6pm. This leaves you with a full evening in Copenhagen, even after a jam-packed day.